Location, location!!!! 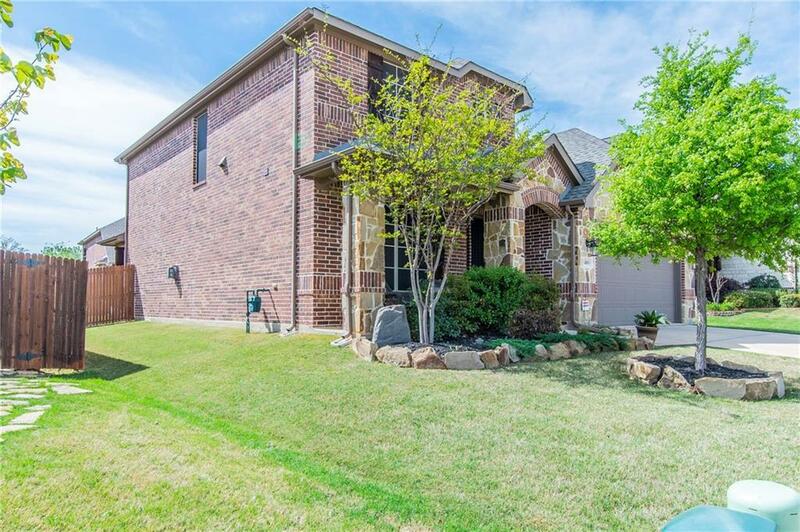 Perfectly located of of 35 between Lewisville and Denton with highly desirable school. 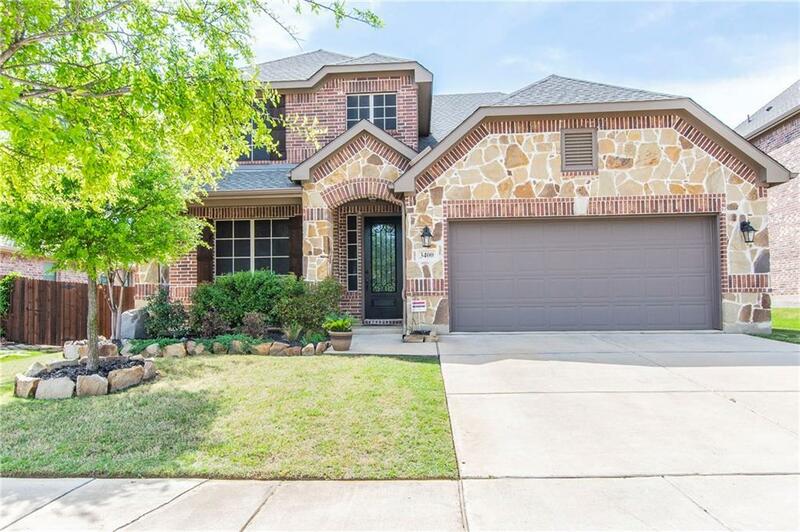 This house features 3 bedroom plus a study or office. 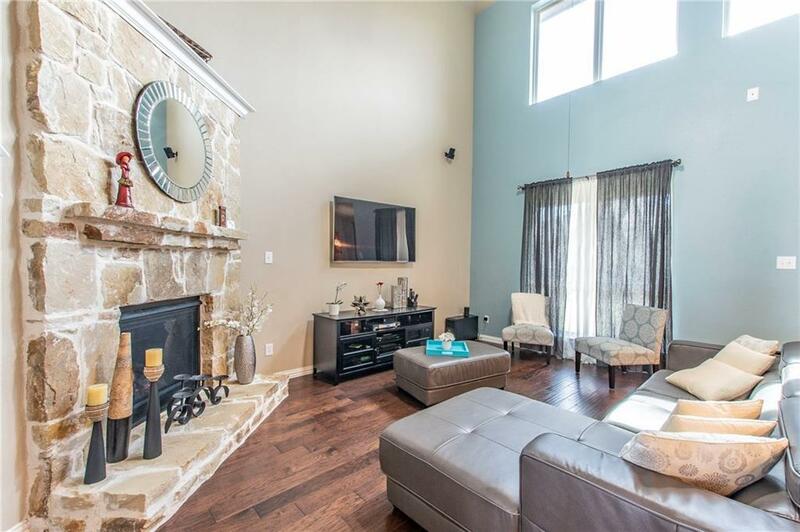 It is perfect for entertaining with and open living concept and downstairs master bedroom. Covered patio pre-plumbed for gas grill for your future outdoor kitchen. Upstairs has a game room area and 2 bedrooms. Best value on the market for for its size. Community features Clubhouse and Community Pool. 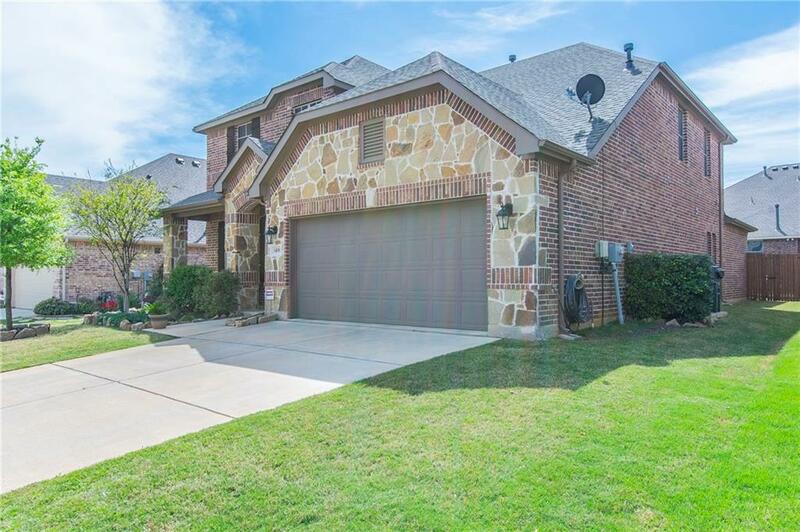 Offered by Naddia Morales of Jp & Associates Plano.